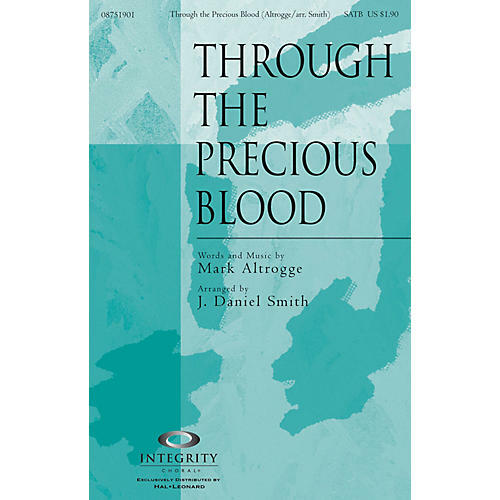 Mark Altrogge brings us a new modern hymn which reminds us of the fact that grace upon grace flows down through the precious blood of Christ. Available separately: SATB, CD Accompaniment Trax, Orchestration. Duration: ca. 4:20.